Flat rooftop seems to be one of the most elegant looking rooftops that you can get for your home and moreover it would make the house look spacious from outside and it would also give the house a better dimension. The left space of the flat rooftop can be used in multiple ways and one of the most amazing ways is to get a small flower garden at the space and being it entirely flat the garden won’t fall off. This is exactly like a pyramid and this is said to be one of the most simple as well as the most common type of rooftop that you can get for your house. 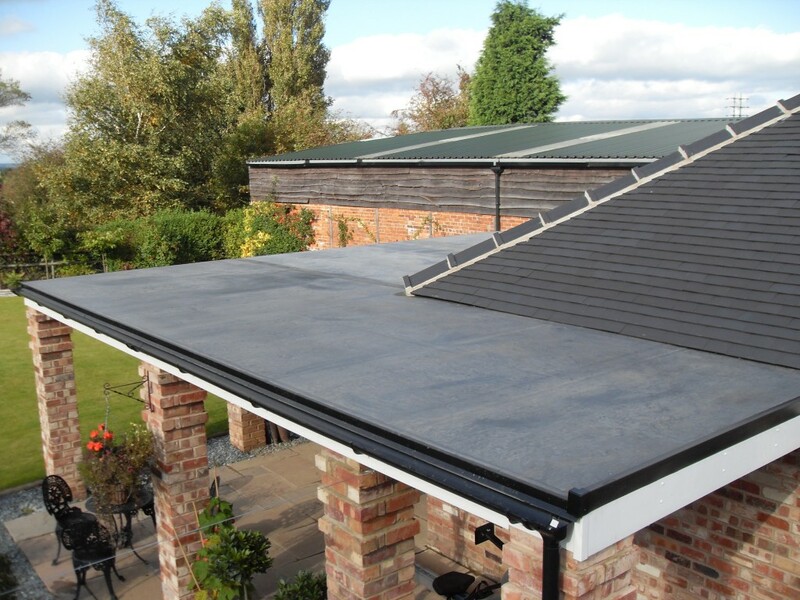 The reason being it a common rooftop is that this can make any home look good and it can get itself fit for almost every kind of rooftops. This rooftop shape is the most common rooftop across the world and it is for sure that every corner of the world has a rooftop of this shape. The shape of the rooftop is quite simple and nothing rocket science. There would be two straight walls and two sloppy roofs which forms just like the alphabet A. This shape of the rooftop is common in snowy places as it doesn’t hold back any fallen snow. 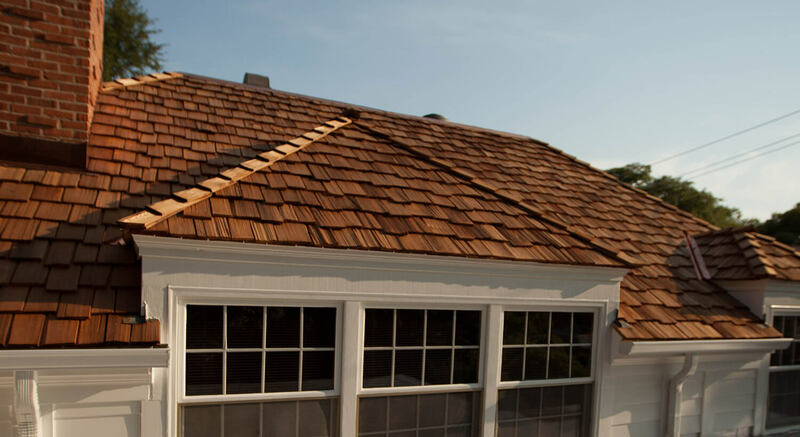 This is the simplest kind of rooftop and it is mainly made up of wood and the best way to identify a shed roof is that in this kind of top there would be just one slope. This rooftop is easy to build and best for rainy places or the places that often face snowfall as this kind of rooftop does not hold anything rather sheds off everything that falls on them. 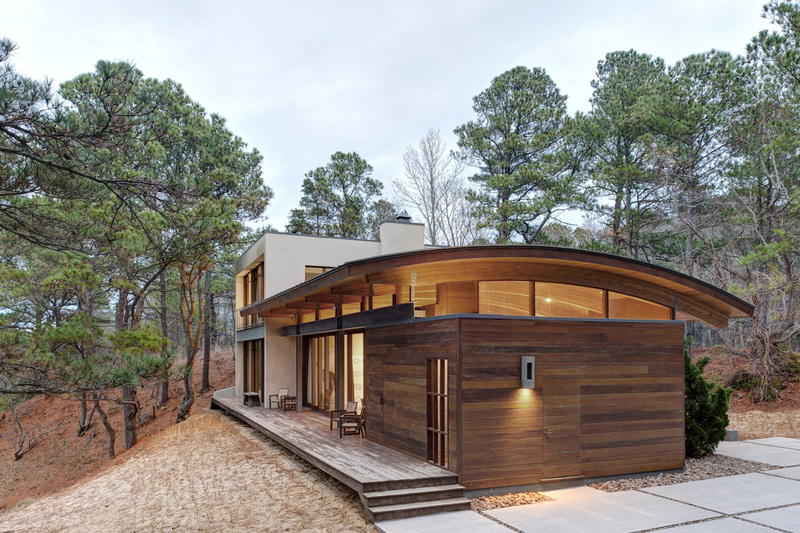 Now if you are among those people who want to do some kind of experiments with their rooftops then curved rooftop would be perfect for your house as this kind of rooftop is not only unique also seems to be modern. 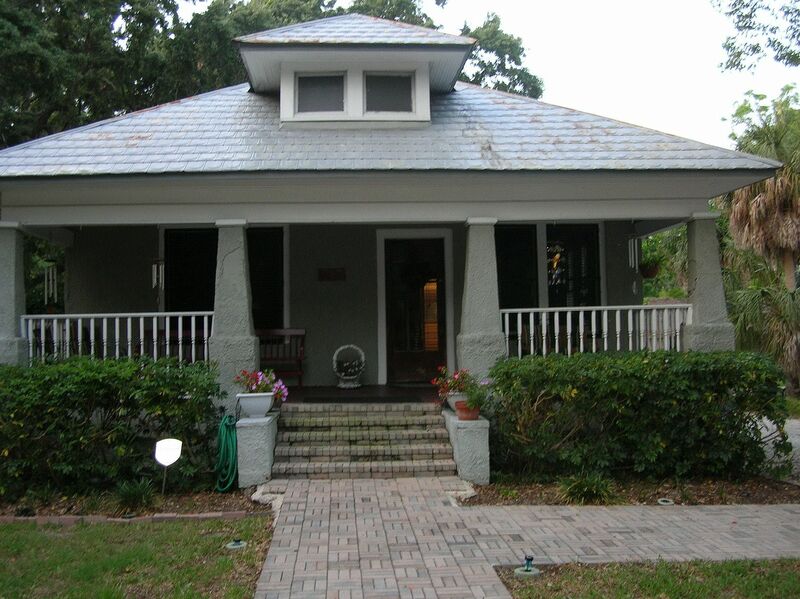 Here the roof would look slightly slanted at both the ends but one side would be more slanted that the other. These textured material makes the rooftop look elegant as well as graceful and if you would consider having a rooftop made up of this material then your house would definitely classy. 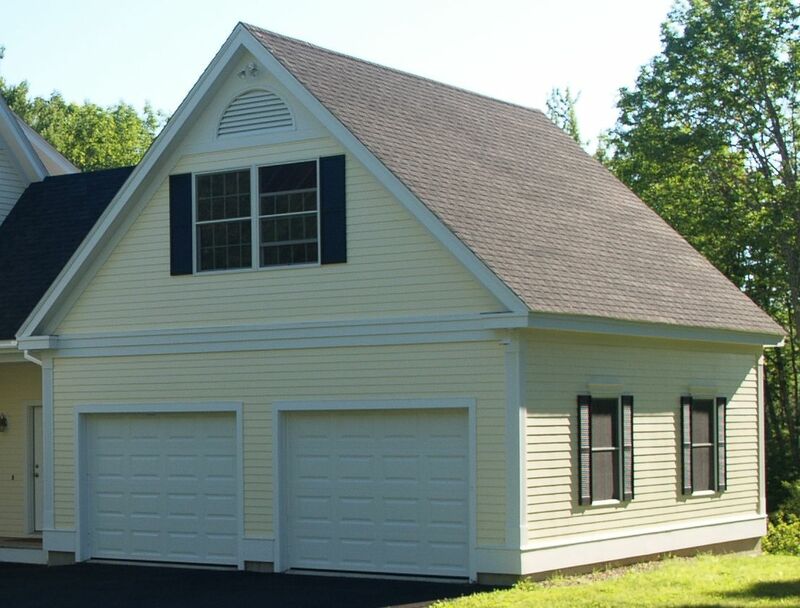 Here you should get a variety of color choices that you can choose depending upon the color of your house. 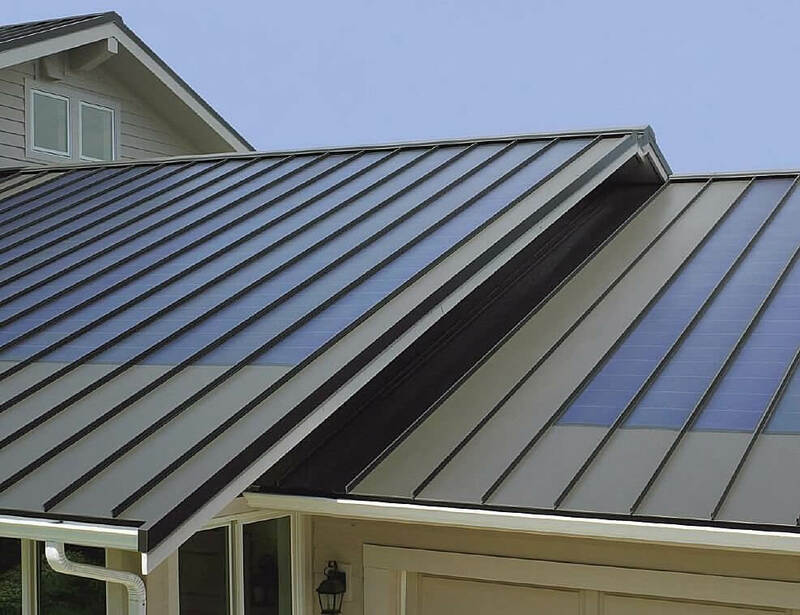 Metal roofing seems to be one of the most secure roofing options to go with and moreover they make the house look very elegant that would get you many compliments for sure. 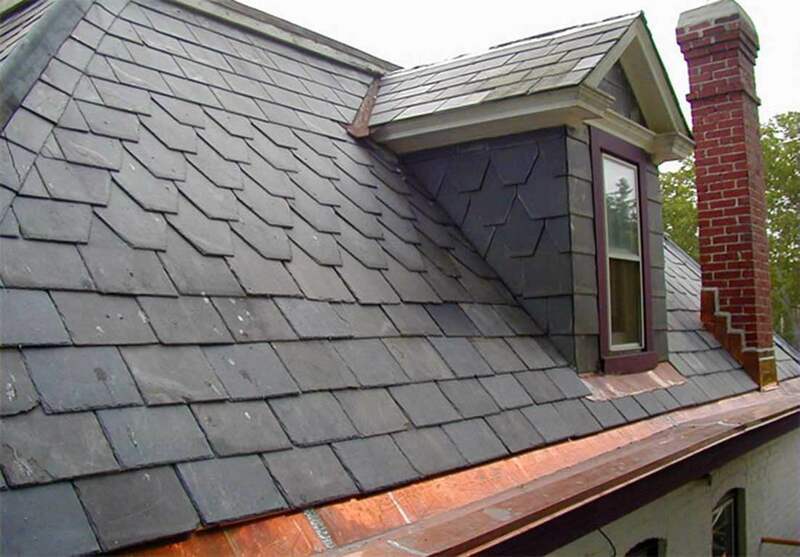 The investment in this rooftop material is worth investing the money upon as they would last you for a very long period o time and while choosing the metal make sure to have copper. There are people who get crazy about nature and want to have everything that comes from nature and if you are one of them then you should get the wood shake roof as it is all natural and also would give your home a close to nature as well as elegant look. 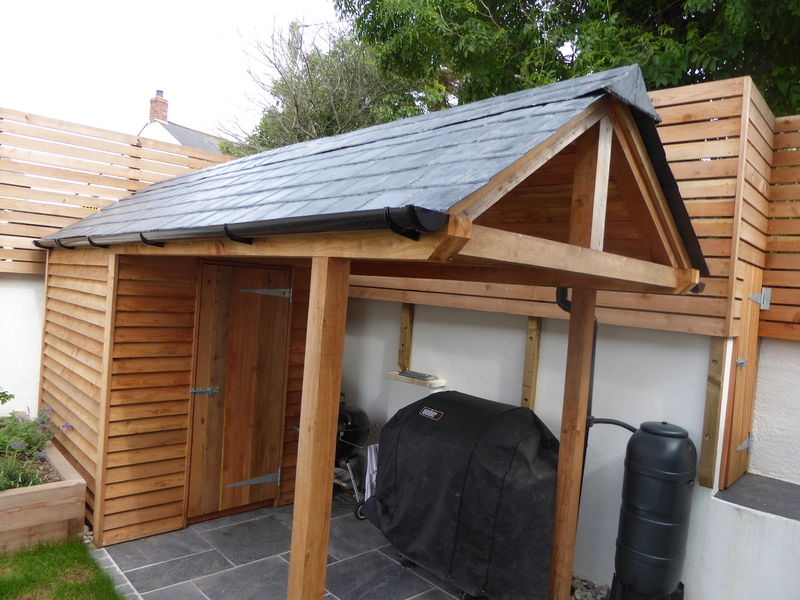 Cedarwood seems to be the best preference when it comes to wooden roof types. 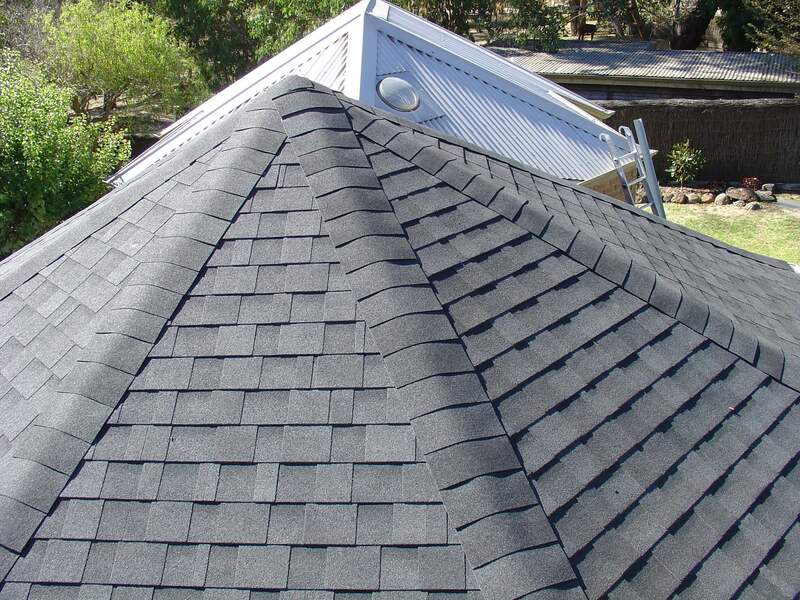 This is one of the oldest kinds of rooftops but the material, as well as the texture of the roof top, seems to be evergreen so you can have it on your home and it would definitely make your house look elegant from the exterior. 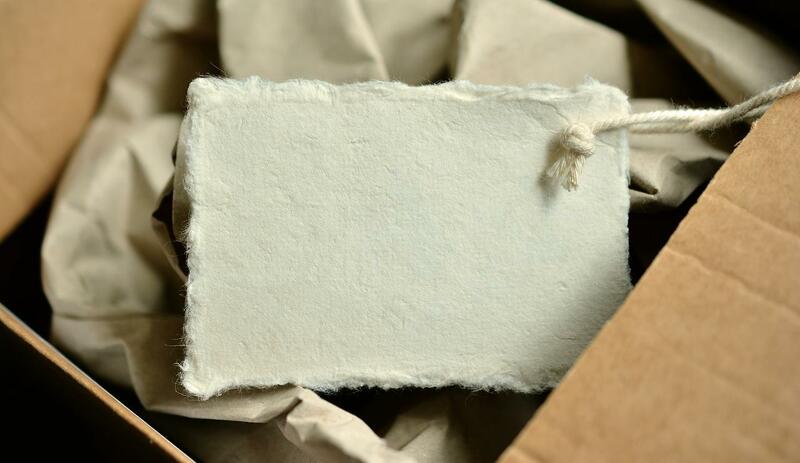 The best thing about this material is that they are environmentally friendly materials. 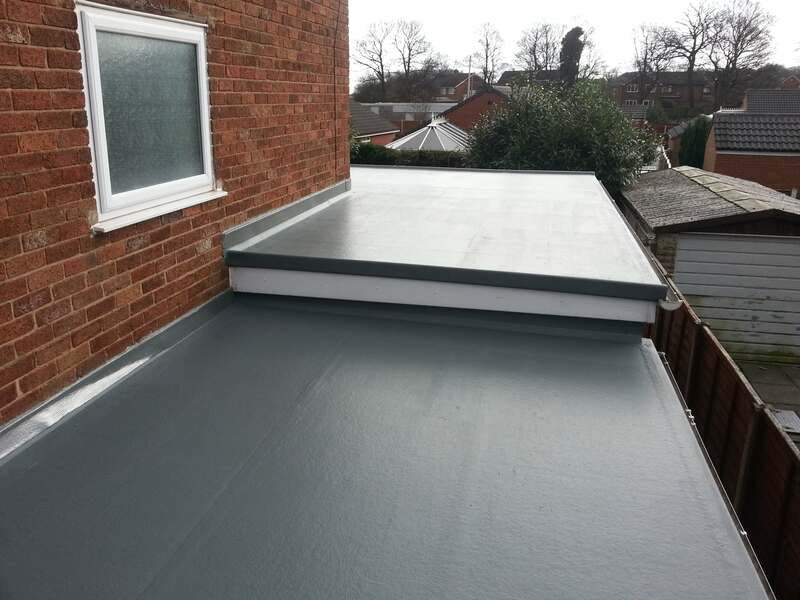 EPDM stands for Ethylene Propylene Diene Monomer and in easy terms, it is basically a rubber roofing material that is quite common nowadays. The main reason behind installing this rooftop material is the price range as it is said to be the most affordable one among all. 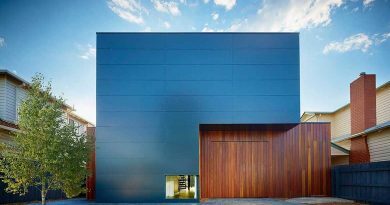 These were few of the best diverse house roof types that work for all the homes which you need to check out and also you can get many such options at architectures ideas.